How Fast Can You Lose Weight and Stay Healthy? I’m not sure anyone knows the answer for sure. In my experience with dieting, I’ve heard everything. 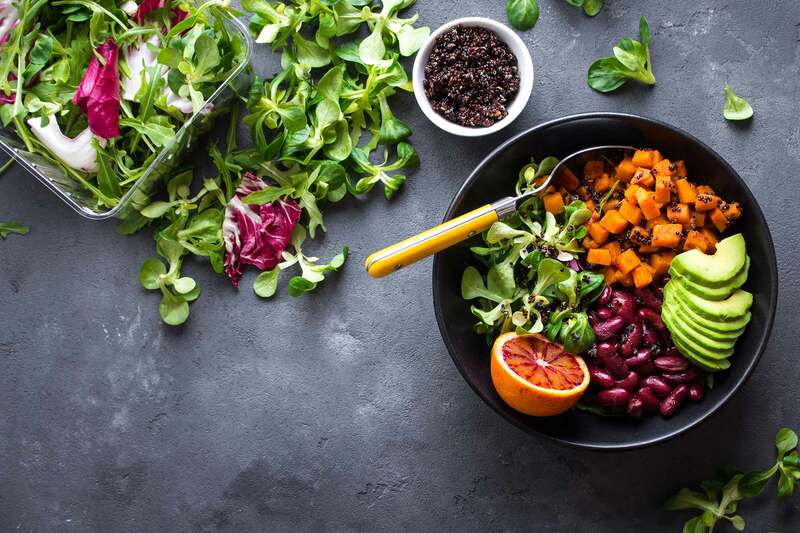 Those who say you can only lose 1 – 2 pounds a week and diet safely are using methodologies that generally can only produce 1 – 2 pounds of weight loss per week. That doesn’t mean that’s the only healthy pace at which you can lose weight. Years ago I worked on two occasions with diet doctors that I often refer to as diet gurus. These gentlemen were MDs and tops in their field. They put me on extreme diets that were designed to help me lose weight quickly and safely. They put me on those diets with a goal of hitting a number on the scale. There was no regard for keeping my losing efforts down to a slow pace like 1 – 2 pounds a week. One of these diets I did in the late 80’s. It was the same liquid diet that Oprah did. We happened to be on it at the same time. She lost 67 pounds. Remember the famous wagon of fat she brought on stage? On the same diet, I lost 52 pounds. I was on that diet for almost three months. The methodology for that diet was almost totally liquid. I drank shakes that came in a powdered form and I added water. I ate a half of a banana or a handful of raspberries once a day. And I took fiber 3 times a day. That was it. No other food. Only water to drink. I visited the doctor each week and they weighed me and took my blood pressure. Once every month they gave me a blood test. I stayed healthy (according to them) the whole time and the weight just poured off. Many would say that was crazy. I spent about $5000 in that effort. When the diet was over I went back to counting calories and eating what I thought was a healthy diet. I, of course, gained it all back and more. On the other diet, I took two drugs and cut my portions. I followed a food list they gave me and stuck to it like glue. I checked in at the clinic each week. The doctors there decided my metabolism was shot. They could not figure out why I only ate 700 calories a day and had such a horrible time losing weight. I took those drugs for 18 months and lost a total of 13 pounds. They decided I was one of their failures. Two years later they came looking for me to do tests on my heart because one of the drugs was causing heart failure in some patients. That was scary. These guys were the tops in their field and still didn’t have a perfect answer. In both of these cases, I was “cut loose” after the diet. No education beyond calories in/calories out and of course exercise. We all know that. It’s just that it’s not a correct answer either. In case number one I learned that extreme liquid dieting isn’t a long-term answer. In case number two I learned that cutting calories down to starvation level isn’t an answer either. During both diets, I exercised with a trainer so that wasn’t the secret. Today I want to introduce you to one of Plan Z’s dieting success stories. This guy’s real name is Josh but everyone calls him Biggie. Biggie has been dieting the Plan Z way for 2 years. 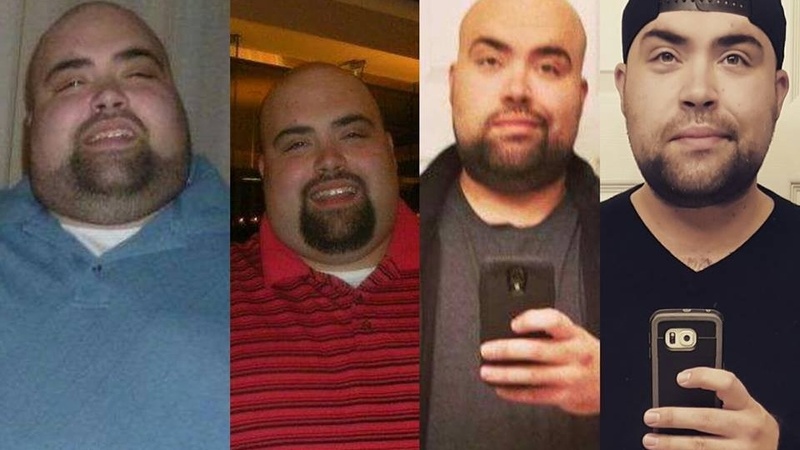 He’s lost over 276 pounds and the interesting thing is he’s lost the weight in almost exactly 275 days of dieting. He goes into reduction mode for 50 days at a time. Then, in-between, he applies the knowledge we taught him on how to maintain his weight. He goes into the maintenance phase of the diet for six weeks or longer and then decides when he wants to go back into losing mode. Biggie’s not finished losing weight. He started with us at over 500 pounds. He’s made super progress and he’s proud. We are proud of him, too. Biggie was facing bariatric surgery. His doctors had told him that he was actually too big for the surgery. He had to lose over 100 pounds before he could even qualify for the surgery. He was only 25 years old and was facing an early death if he didn’t find a solution. That’s when we met him. No other diet he ever tried worked for him but he was going to give it one last try. He tried Plan Z. Now Biggie won’t be getting bariatric surgery. He’s found a way to lose weight and keep it off so he can keep losing and continuing to get healthier. He can ride roller coasters now. He can walk long distances without having to stop and rest. He eats things he loves and gets all the satisfaction he needs from his food. His blood pressure is normal now. He sleeps like a baby. His doctor is amazed. So Biggie loses weight at a pace of about a pound a day. Some days less, some days more. This has proven to be a safe pace for him. Most of our dieters aren’t as big as Biggie. The average Plan Z dieter loses 31 pounds in 50 days. If you want to read more about Biggie and hear it from his perspective click here. My hope is that if you or someone you know has a weight issue, they can be inspired by Biggie’s story. Biggie inspires me, for sure. 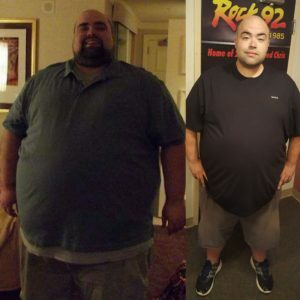 Biggie lost over 276 pounds on Plan Z…and is still losing. 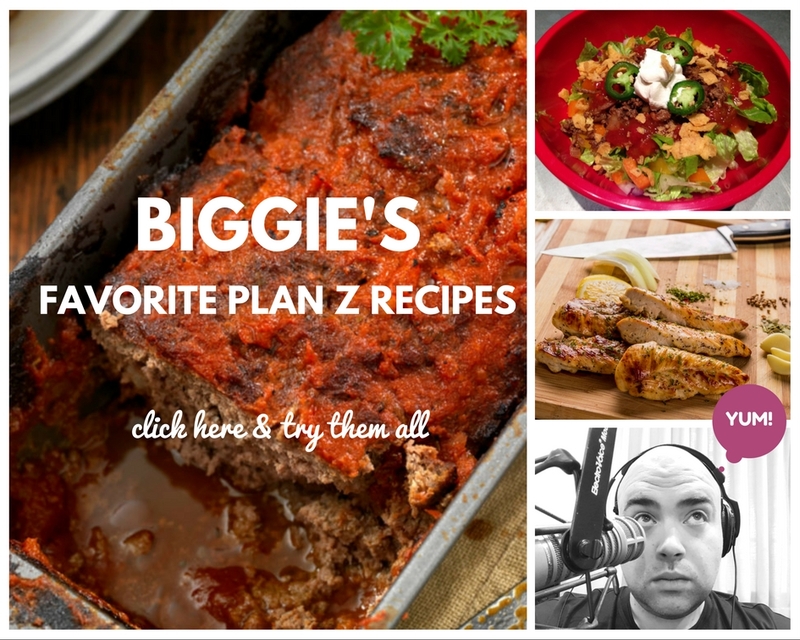 Biggie’s drastic transformation ranks him as one of the top losers (or should we say winners) on the Plan Z Diet. Celebrities often do crazy things to lose weight. Luckily, you don't have to.